Macaulay Culkin and All My Children's Jordan Lane Price Take Romantic Trip to Paris! All My Children may be on the shelf, but starlet Jordan Lane Price (ex-Celia) is in the spotlight, courtesy of a reported jetset romance with former child star Macaulay Culkin! A pic of Culkin kissing a "mystery brunette" in the City of Lights had the celeb rags going crazy, trying to find out who she was. Tsk. They should have simply asked a soap opera fan! 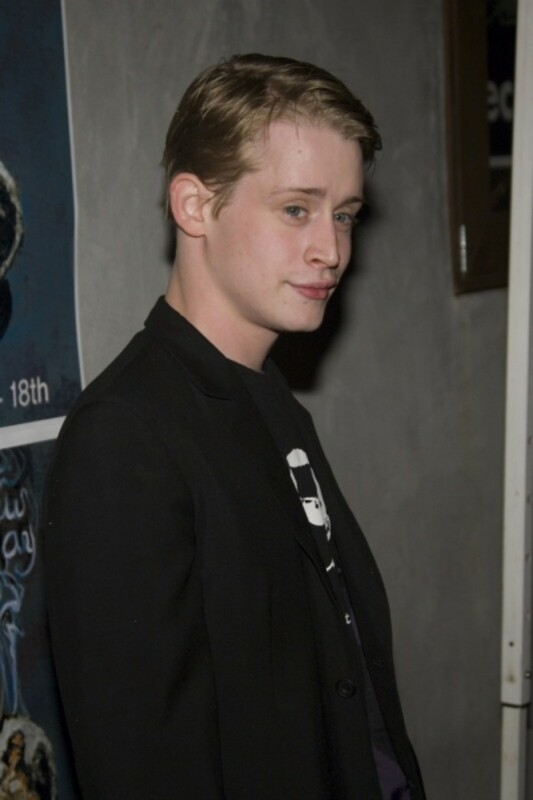 This isn&apos;t the first time Culkin romanced a soap alum. His ex-wife Rachel Miner played tween Michelle Bauer on Guiding Light. BethAnn Bonner to All My Children?